Featured designer - Migration Boutique. 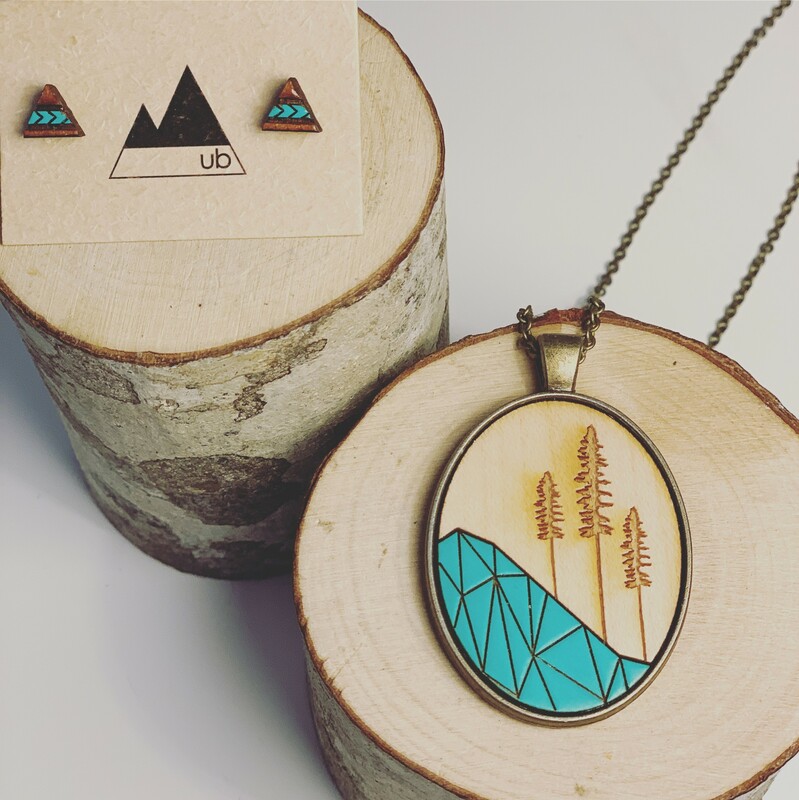 Ugly Bunny is the collaboration between two crazy kids whose art and design backgrounds come together to create a line of light-hearted jewelry and accessories. Our work involves a laser-cutting technique that transforms original sketches and designs onto wood and other alternative materials. Our goal is to be able to produce an affordable line of handmade/designed pieces of jewelry that can be enjoyed by everyone without sacrificing quality. Join our Social Media platforms and win this fabulous set from our friends at Ugly Bunny!